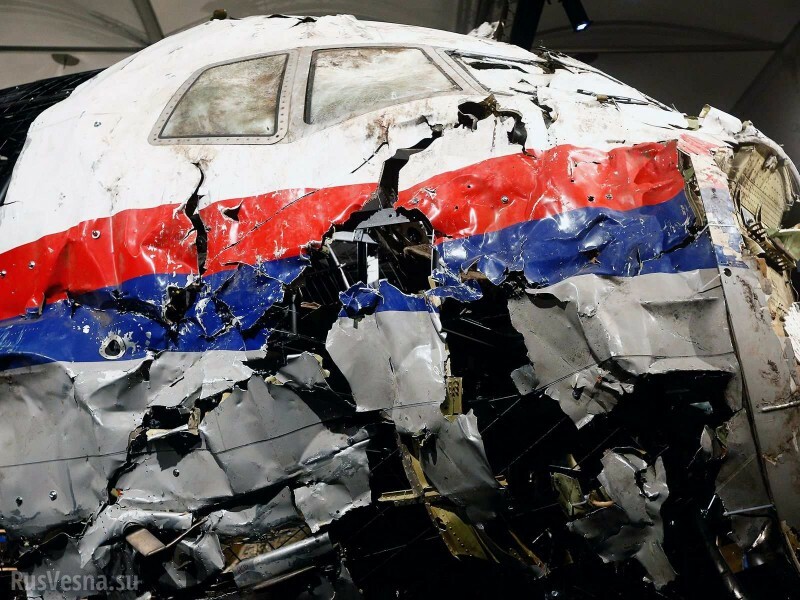 The Sun Herald (Sydney) of 22 May 2016 reported that the Australian families of the MH17 disaster had “served” the European court of Human Rights (ECHR) with a claim seeking compensation of $10 million for each victim. These reports closely followed the publication of the New South Wales Coroner’s Court report into the deaths of six of the victims who were resident in New South Wales. The Coroner’s findings closely followed those of the Report of the Dutch Safety Board of 13 October 2015, attributing the deaths of those aboard MH17 to a BUK missile detonating close to the aircraft, causing the plane to disintegrate and a consequent immediate loss of life to all aboard. It was not part of the Coroner’s jurisdiction to attribute blame, that being the subject of a separate criminal investigation (JIT). The results of that investigation are expected to be announced later this year. The Dutch head of the JIT investigation, Mr Fred Westerbeke wrote to all the Dutch victim’s families in February 2016 giving them an update on the investigation. A query to the Australian Federal Police as to whether the Australian families might receive a similar briefing was effectively ignored. Something Mr Westerbeke did say that was of particular interest was that the United States had released their satellite data to the Dutch Security Services. Whether that data could be used and if so in what format, was for security reasons an unresolved issue. Those data are of considerable significance. It is known that there were three US satellites overhead the Donbass region at the material time. They had the undoubted capability of determining exactly what was fired at MH17, from precisely where, and by whom. US Secretary of State John Kerry claimed as much in an interview with NBC shortly after the tragedy. The American refusal to publically release the data leads to the very strong inference that it is being concealed for the reason that it does not support the “blame Russia” meme so favoured by the western media. The incuriosity of the Australian media was again on display when they gave extensive coverage to the report of the alleged claim being filed in the ECHR. There are a number of problems with this purported claim, accepted so uncritically be the Australian media. There was a clue in the use of the phrase “proposed respondents”. If proceedings had been filed in any court, then the respondents are not “proposed”. They either are or they are not. A check with the ECHR website on 26 May 2016 showed that there was no record of any such claim having been filed. John Helmer, on his website (2) reports a similarly negative result when a query was made with the ECHR’s Registrar. (g) a concise and legible statement confirming the applicant’s compliance with the admissibility criteria laid down in Article 35(1) of the Convention. The ECHR Rules further provide that any additional submissions do not exceed 20 pages (Rule 47 (2) (b)) in length. The plaintiffs have failed to provide any relevant details from their 3500 page claim (or at all) that would enable an independent observer to assess what “facts, photographs and memoranda” they have that were not available to the Dutch Safety Board Inquiry. Given the combined resources available to the Dutch led inquiry, it would be remarkable that a firm of solicitors would be able to state their claims so categorically when a major government report was not able to do so. The plaintiff’s difficulties do not end with their lack of credibility. The ECHR Rules further provide that any application made under Article 34 of the Convention is required to be made (Article 35(1)) within six months of the event giving rise to the application. As the relevant event occurred on 17 July 2014, the six months expired on 17 January 2015. No explanation has been forthcoming nor any inquiry made by the incurious mainstream media as to how this potentially fatal flaw in the proceedings could be overcome. One of the plaintiffs named in the purported ECHR proceedings is Mr Tim Lauschet, a relative of one of the victims. Mr Lauschet is also the plaintiff in proceeding 2015/210056 filed in the New South Wales Supreme Court. Malaysian Airlines System Berhad is the respondent in those proceedings. The original pleadings sought various declarations that would facilitate a claim for damages under the relevant provisions of the Civil Aviation (Carriers Liability) Act 1959. That limits liability to a maximum of special drawing rights equivalent to approximately A$215,000. There is a two year time limit for the making of such claims, so that right expires on 17 July 2016, only a few weeks away. The purported proceedings in the ECHR makes no attempt to reconcile their $10 million claim with the liability of international air carriers which is considerably less by an order of magnitude. Neither did the media bother to ask. The Judge politely pointed out a number of deficiencies in Mr Lauschet’s pleadings (2015) NSWSC 1365) and adjourned the matter with various timetable orders to enable the plaintiff to remedy the many deficiencies in the pleadings. The matter has been back before the Court a further four times since that hearing, with the only apparent progress being that the plaintiff has now filed a statement of claim. (3) It is now scheduled for a further Directions Hearing on 30 May 2016. The conclusion for present purposes must be that Mr Lauschet has not achieved “the exhaustion of available domestic remedies.” Whether any of the other Australian plaintiffs in the purported ECHR proceeding have even started, let alone exhausted, their domestic legal remedies is unknown. But in Mr Lauschet’s case (and possibly all of the others) he therefore faces another fatal flaw. There is one other element in this case that the mainstream media is either unaware of or has chosen to ignore. In 2012 the then Gillard government made amendments to the Social Security Act 1991 to enable payments of up to $75,000 to victims of terrorism. The relevant Prime Ministers since 17 July 2014, Tony Abbott and Malcolm Turnbull, have not made such a declaration, which would then entitle victim’s families to claim compensation under the Act. Requests to the Prime Minister’s office for information as to whether such a declaration was going to be made, and if not, why not, were ignored. A Freedom of Information Act request has therefore been made and is currently pending. There may be a number of reasons why such a declaration has not been made. The overwhelming weight of evidence is that only the military units of the Ukrainian armed forces had the means, motive and opportunity to shoot down MH17 (4). Although the current Australian Prime Minister Turnbull has been more circumspect than his predecessor in making ill-conceived allegations against Russia and its President, he will not wish to expose himself to a finding by the JIT that does not fit the propaganda meme so assiduously pursued by the western media. There are a number of losers in this charade, not least the victims of the atrocity and their families who deserve better than to be exploited by both politicians and dubious claims in the ECHR. The public, who might reasonably expect to be better served by their media, are also the losers.